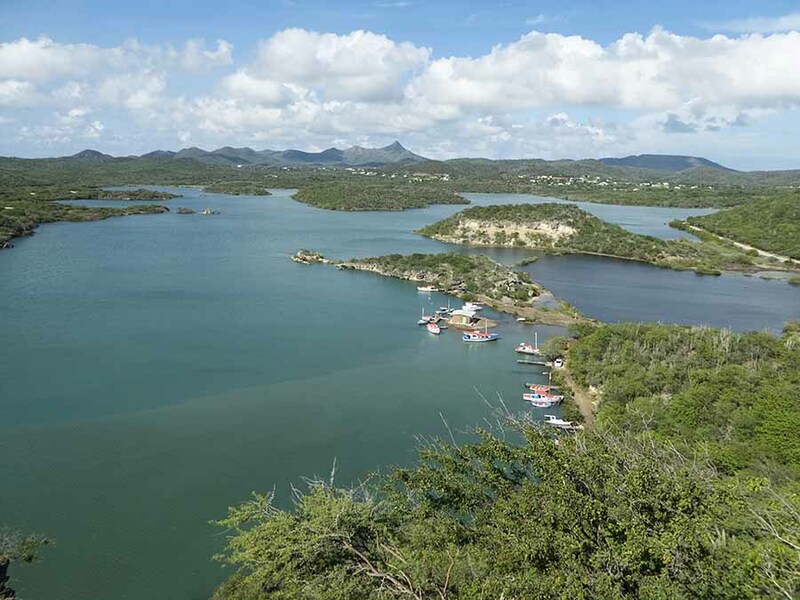 We sailed the short distance across to Curacao in yet more heavy rain, arriving in the early Sunday afternoon when all the local sports fishing boats were heading out in the hope of a few hours of sunshine. 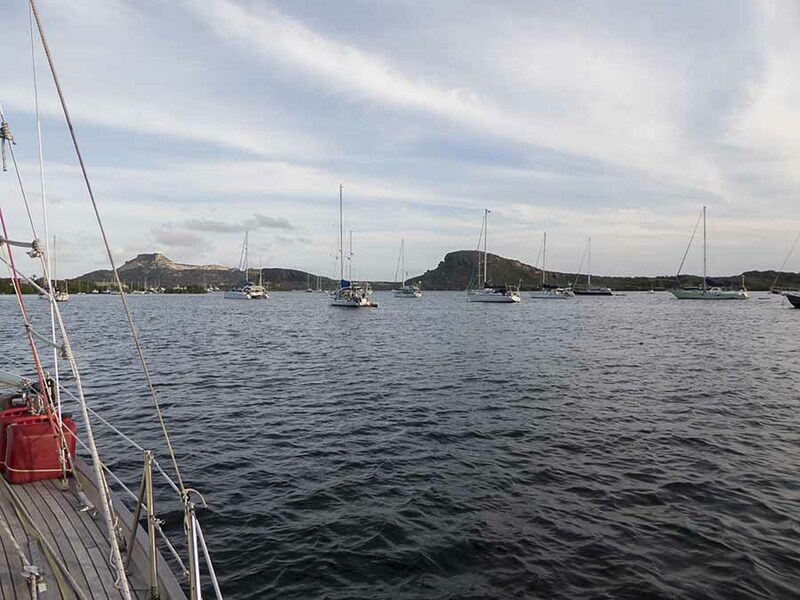 The main anchorage on Curacao is called Spanish Water. 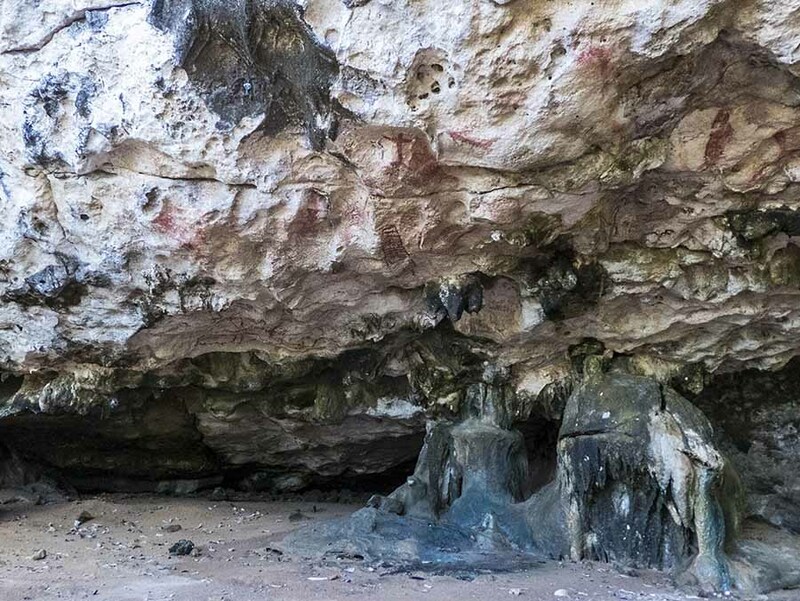 It's a large and almost enclosed inland sea, giving good shelter. 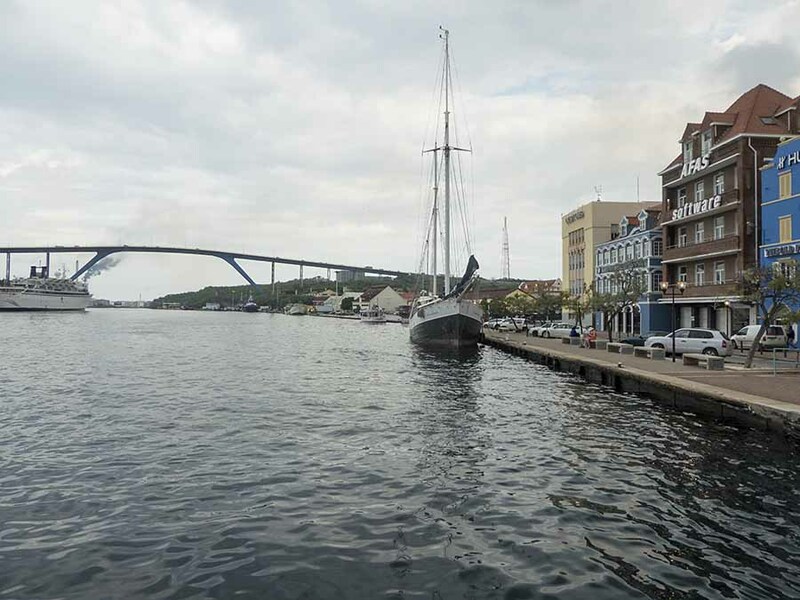 Being close to the capital, Willemstad, it's home to a number of yacht clubs and marinas. 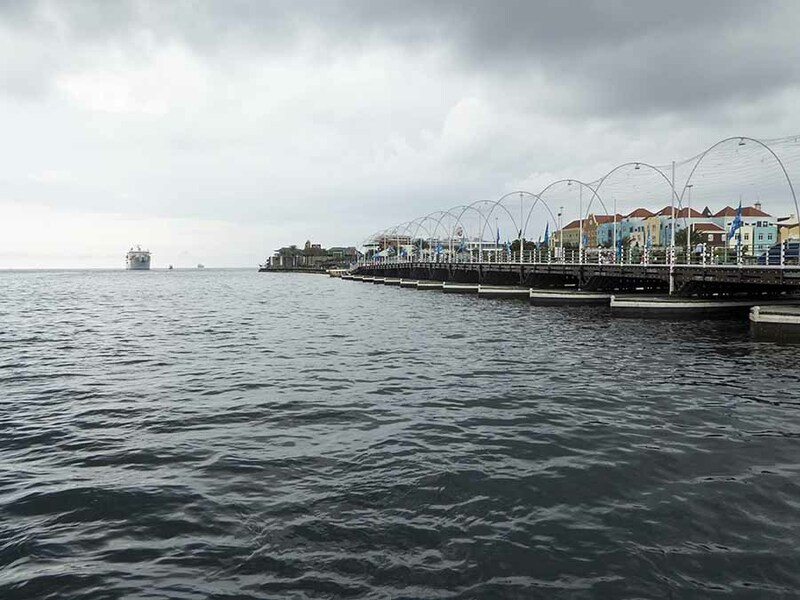 Curacao is about 50% bigger than Bonaire and has 10 times the population. 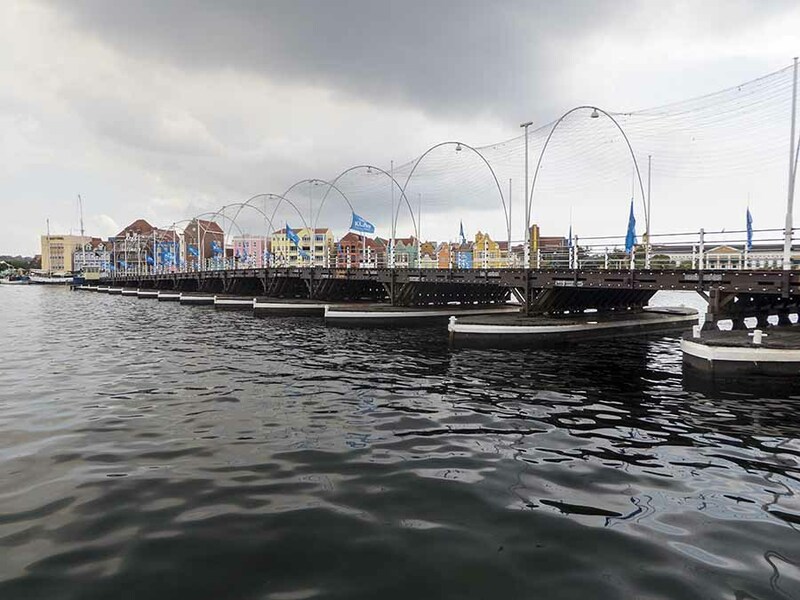 Most live in Willemstad, a sprawling city with an attractive historic centre. Nearby is a massive refinery, which was the mainstay of the economy. 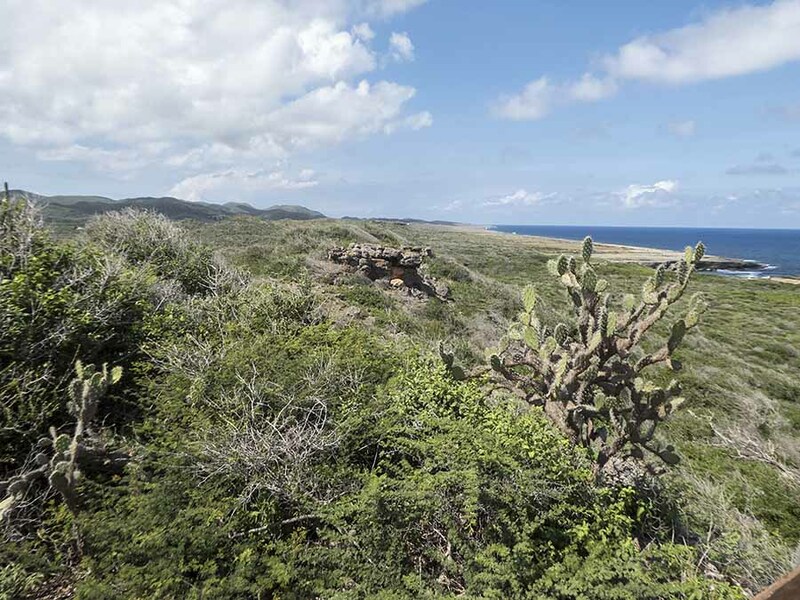 The countryside is much like Bonaire, though with more hills. The leeward coastline is dotted with tourist development. Open! To admit another tanker of Venezuelan oil, or perhaps a cruise ship? Our problems with the dinghy continue - another little leak where the last repair didn't go quite far enough - so we have done the rounds of the local chandleries to get more glue and none have it in stock. It looks like we'll be here for a while yet.